The Garden Junkie JULY classes. 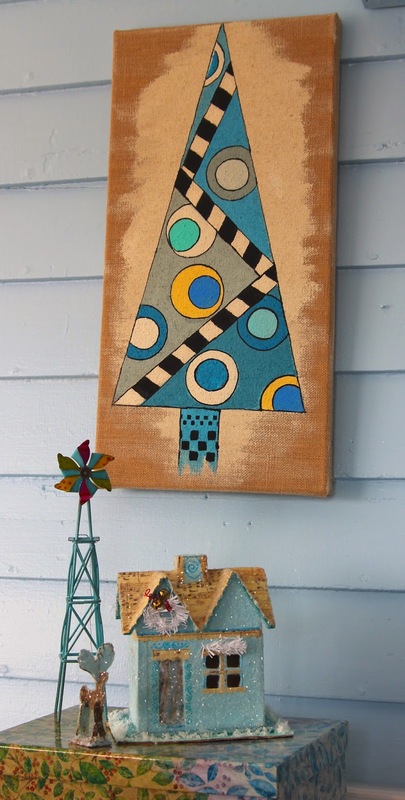 Learn how to treat burlap and paint a Holiday Tree with Milk Paints. 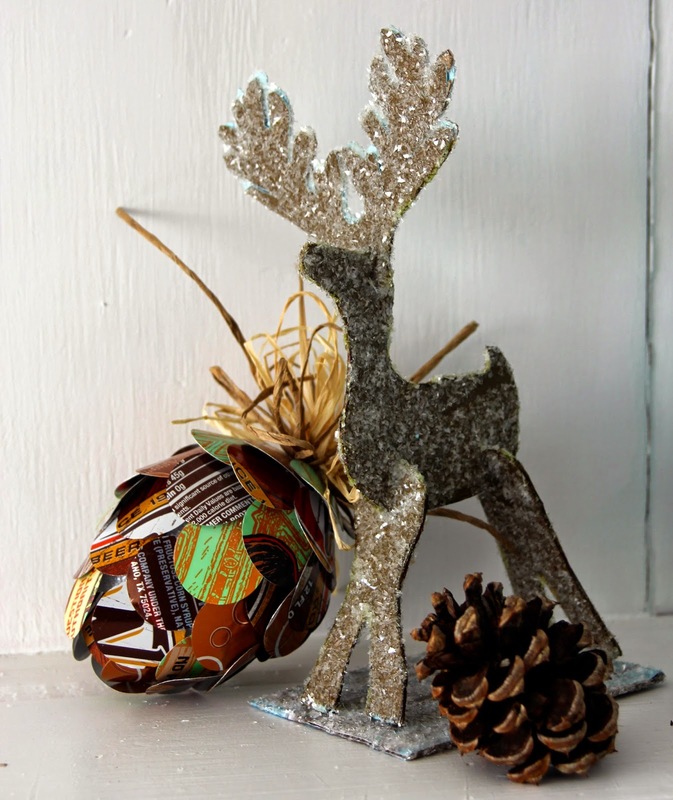 Make a pinecone with re-cycled pop cans. 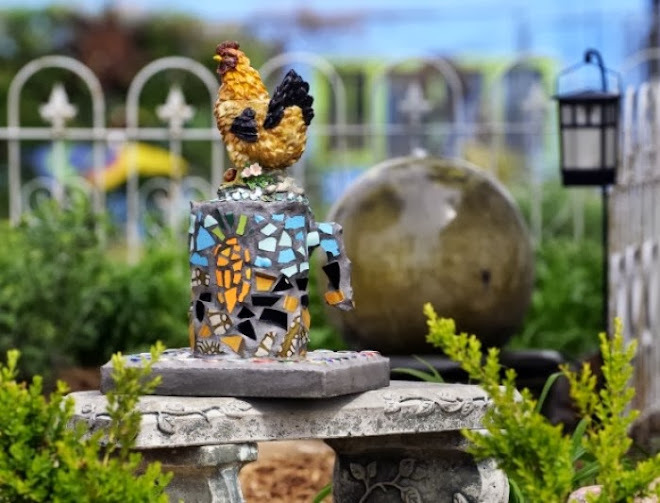 A fun and creative way to repurpose pop cans. All materials are included in the class, personal equipment list given upon registration.